Garage Floor Epoxy Floor Paint is a high-strength, wear-resistant, beautiful floor, with no seams, solid texture, good chemical resistance, corrosion, dust, easy maintenance, low maintenance costs and so on. 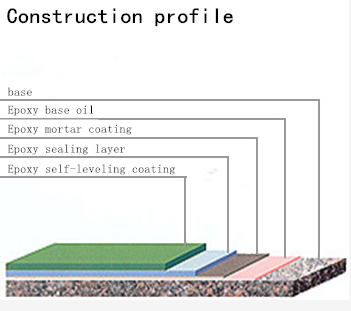 According to different application requirements, a variety of solutions can be designed, such as thin layer coating, 1-5mm thick self-leveling floor, non-slip and wear-resistant coating, mortar type coating, anti-static and anti-corrosion coating. 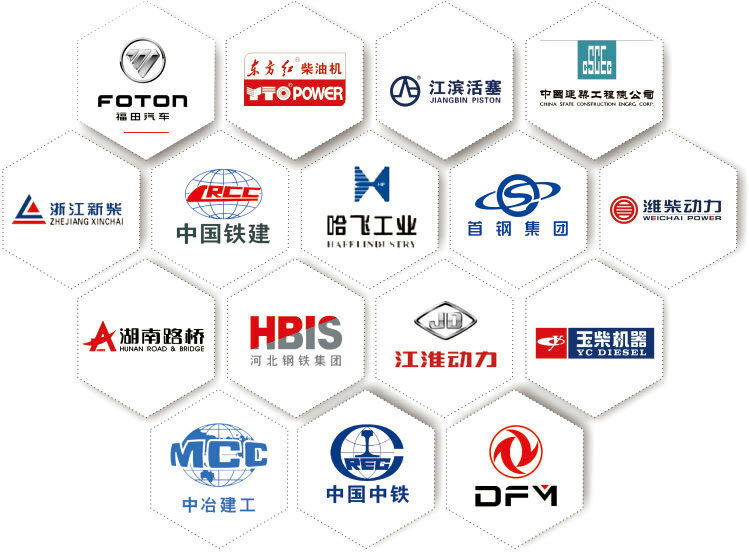 Applicable to a variety of venues, such as: factory buildings, computer rooms, warehouses, laboratories, wards, operating rooms, workshops, etc.Primary Non-Metallic Surface Hardener,Iron Green Metal Floor Hardener. Epoxy Resin Self-Leveling Floor Since the main film-forming base material is epoxy resin, epoxy resin itself has thermoplasticity, and it needs to react with Curing Agent or fatty acid, cross-linked into macromolecular network structure, from its own thermoplastic into Thermosetting, thus showing a variety of excellent performance. There are many epoxy floor coatings, epoxy floor paint can be roughly divided into: thin coating type epoxy floor, epoxy mortar floor, epoxy self-leveling floor, epoxy antistatic floor, garage ramp dedicated floor Anti-corrosion floor.Metal Floor Hardener,Sky Blue Metal Floor Hardener. 5. 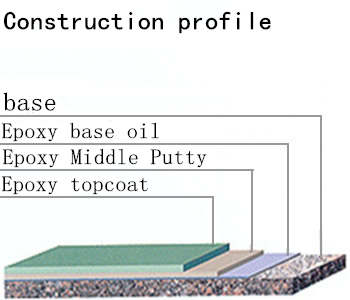 Topcoat construction: Epoxy paint and curing agent are mixed evenly. The paint, brush, roller or sprayer will make the leveling even and uniform.Red Metal Floor Hardener. 6, seamless, easy to clean and easy maintenance. 9, properly handle empty paint buckets and residual paint, to avoid environmental pollution. 10. Take all other necessary safety and fire-fighting measures in accordance with the specific conditions on site. Looking for ideal Garage Floor Epoxy Paint Colors Manufacturer & supplier ? We have a wide selection at great prices to help you get creative. All the Coating Epoxy Resin are quality guaranteed. 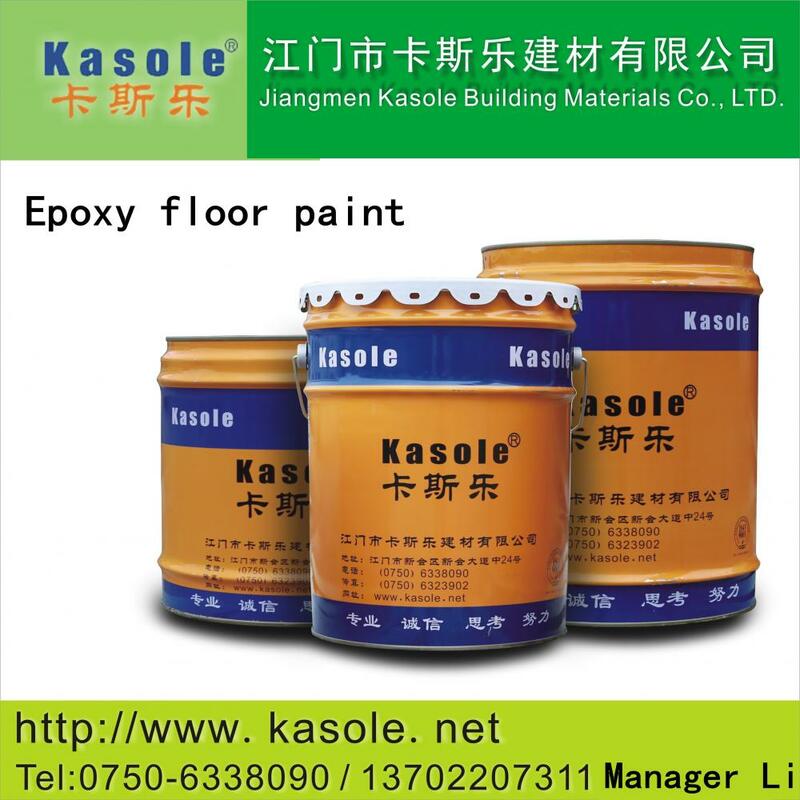 We are China Origin Factory of Epoxy Resin Self-leveling Floor. If you have any question, please feel free to contact us.